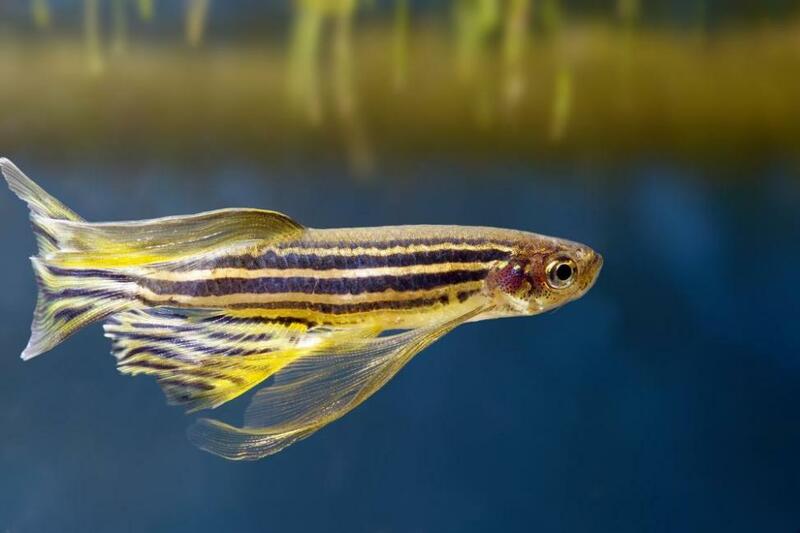 Their study, published in the journal Nature, used genetically engineering transparent zebrafish with colorful chemical tags attached to chromosomes in their neurons, and found that chromosomes constantly change shape to repair DNA damage, but move twice as much during sleep as when awake. Appelbaum said that chromosomes are constantly changing shape to allow the cells’ natural repair mechanisms to mend DNA damage at different points. When awake, the repair work cannot keep up with the rate at which damage builds up, but in the calm hours of sleep, the repair mechanisms have a chance to get on top of the job. The process is akin to local councils patching up potholes at night when the traffic has eased. “I propose that, when we are very tired, neurons accumulate so much damage that they signal the whole brain that we have to go to sleep to fix the damage and avoid going into an unsafe zone,” he added. Next, they plan to replicate the study in mice.